Choosing a color scheme can be a difficult part in the design process of your website. Everything from the background to the text color and sidebar colors can be difficult to decide on especially if you don’t have a few matching colors in mind. Luckily, there are many ways to solve this problem, and a few websites along the way that will make choosing a color scheme for a website a breeze. The great thing is that a website is not a wall in your house, you can change the color of your website so easily, so don’t worry about getting the colors “just right” on the first try. 1: The color of your website is one of the first thing your visitors will notice when they visit your website. The perfect color scheme should not take away from content on the website, but should enhance it. An example would be a color tone that complements the products that you are selling or the content on your website. You don’t want a black colored product and have a red background; the background will draw the focus away from the product and to the background instead. 2: You should keep in mind any previous design and branding features that may need to be considered during the color picking process. If the company or group you are working with already has a logo with a set of unique colors, you may want to complement the logo with a similar color scheme. 3: Know your audience! 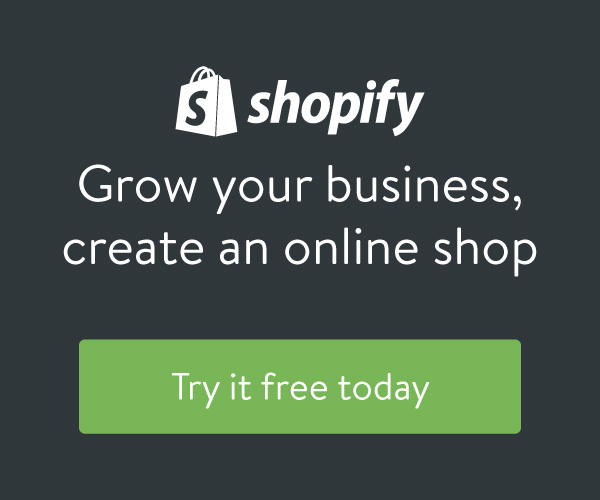 Colors have long been known to influence customers’ decisions especially if you have an e-commerce website. Read up on the Psychology of Color to better understand what colors you should target, and which ones to avoid. Why three? Because the more colors you use, the harder it is for visitors to focus on content, and the harder it is to create a simple balance throughout the website. 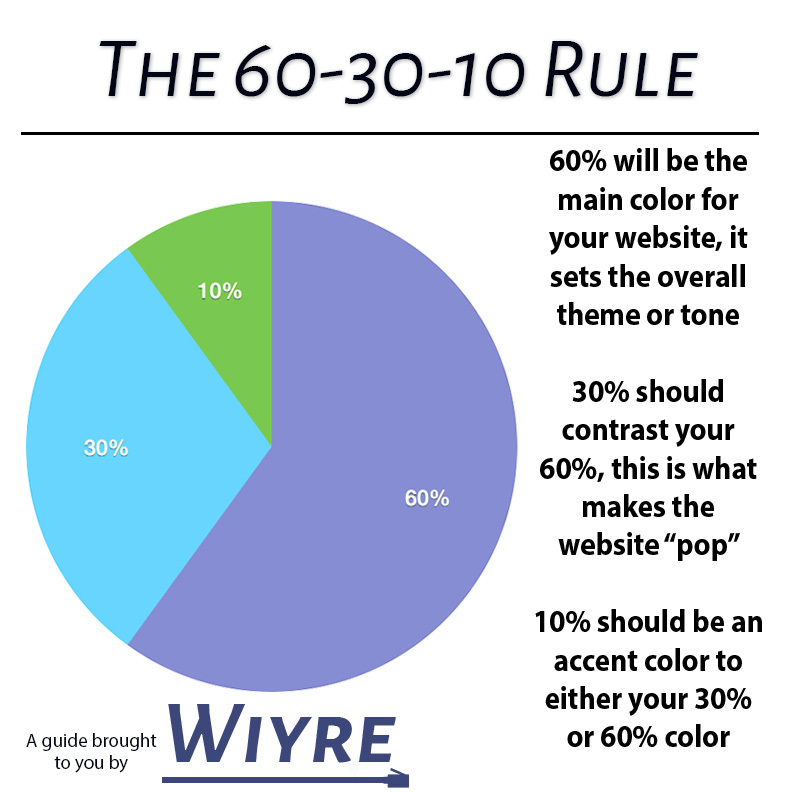 By borrowing a rule from fashion and interior designers, called the 60 – 30 – 10 rule outlined below, you can avoid a common issue web designers have: choosing too many colors. So now that you understand the reasoning behind the 60-30-10 rule, how do you go about deciding on three colors? How can you decide if a contrasting color is better than one another? Fear not, for the resources below will take away the hard part of choosing a color scheme. Click on the link below to find out what the best free color scheme resources are!